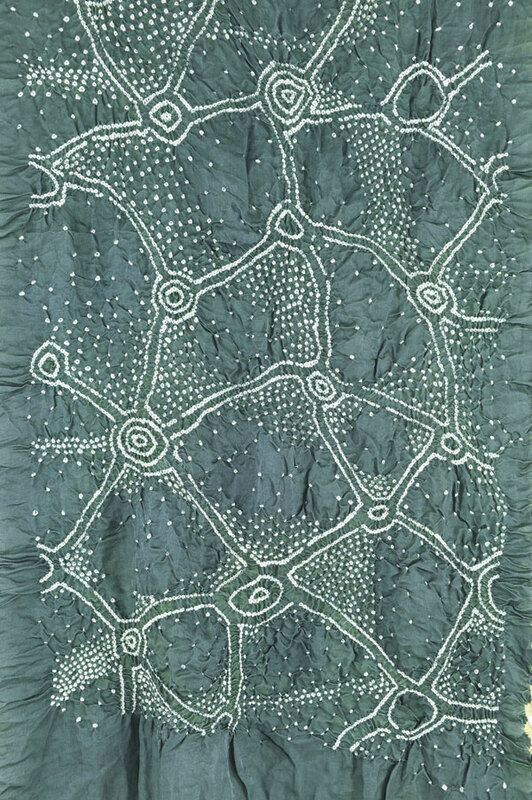 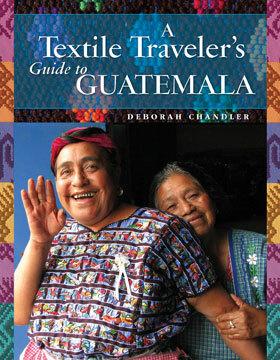 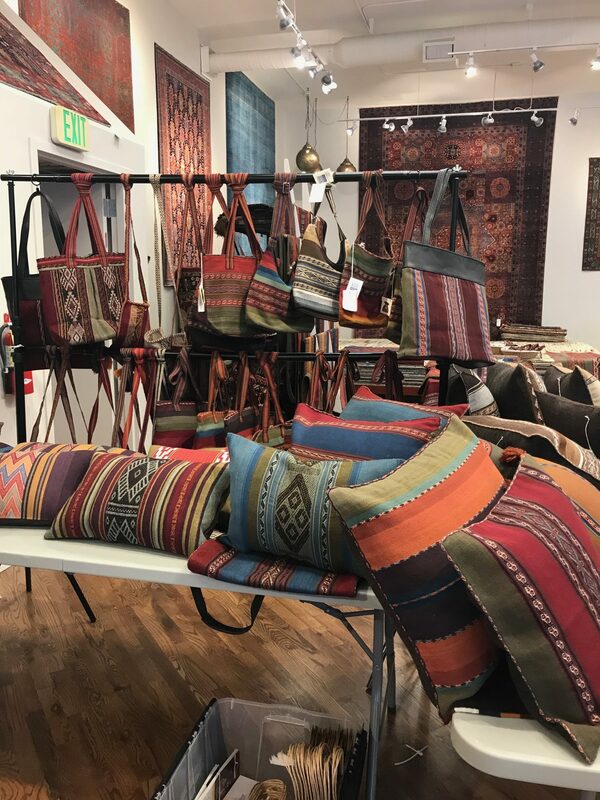 Take advantage of a unique opportunity to see and shop in a Global Textile Marketplace when ClothRoads and Andean Textile Arts bring a range of beautiful naturally-dyed, handwoven textiles to Shaver-Ramsey Rug Gallery. 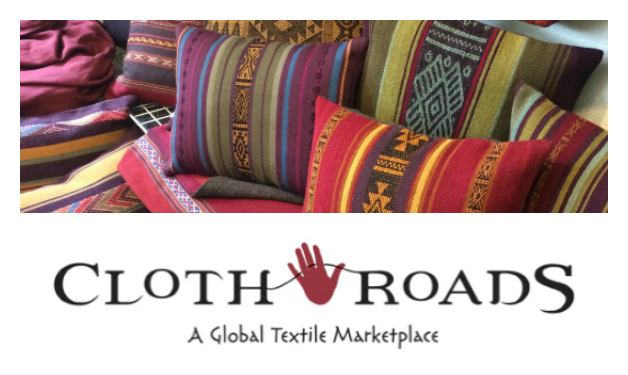 A ClothRoads Pop-Up Marketplace is your gateway to a world of authentic textile culture. 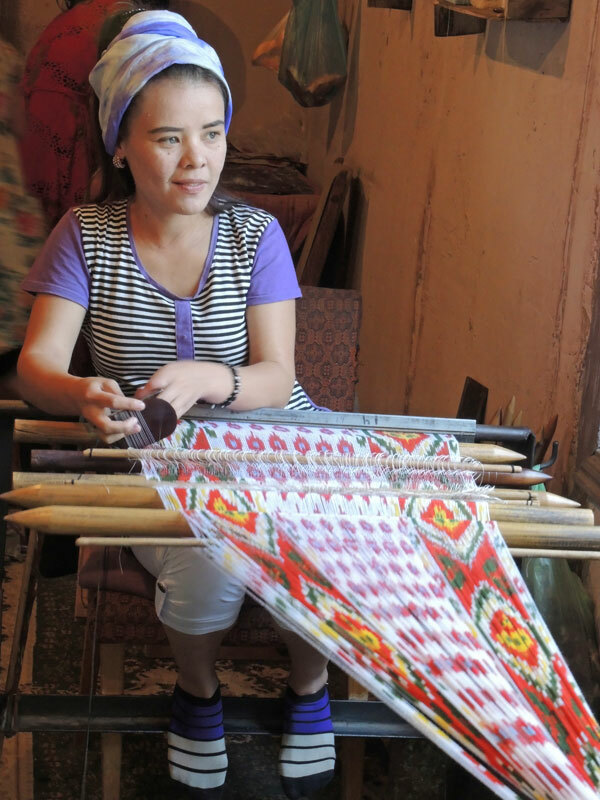 Your purchase helps support over 600 backstrap weavers from ten Peruvian Highland communities all members of the Center for Traditional Textiles of Cusco.